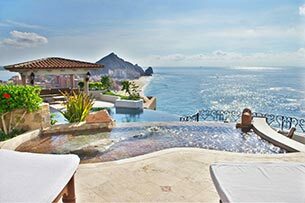 Whether you’re a whale-watcher or a sun-worshipper, Cabo is a must if you want to be by the sea. Surf, snorkelling, seafood – what’s not to love? 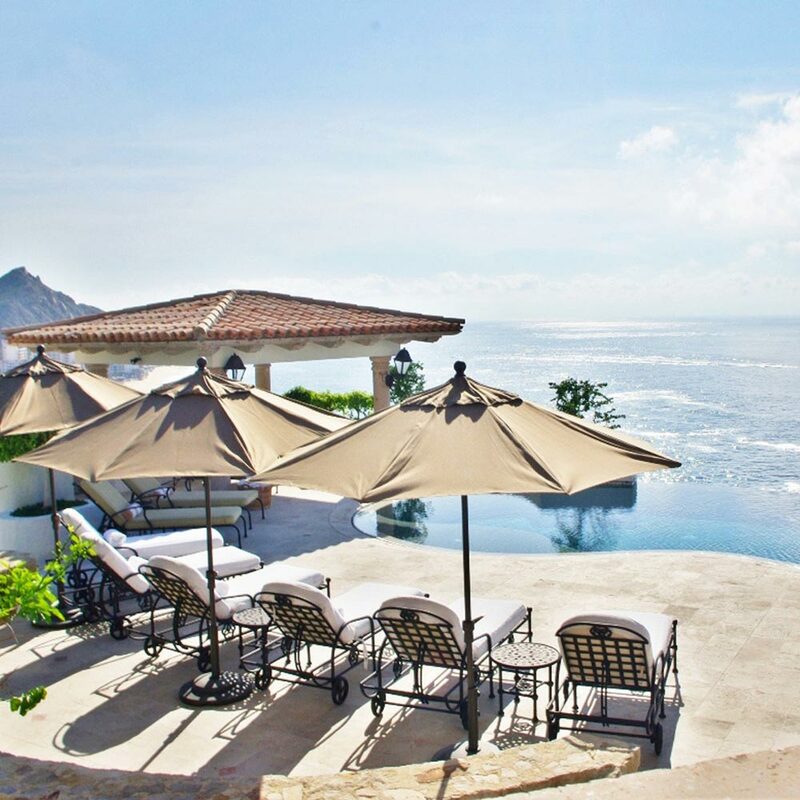 However you want to spend your leisure time, we’ve got the finest vacation rental homes in Cabo. Boat trips and scuba diving, golfing and sport fishing – or something altogether more laid back? 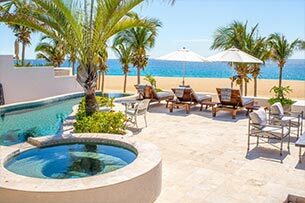 Our Travel Advisors can help arrange a huge variety of activities and experiences for your Cabo visit.